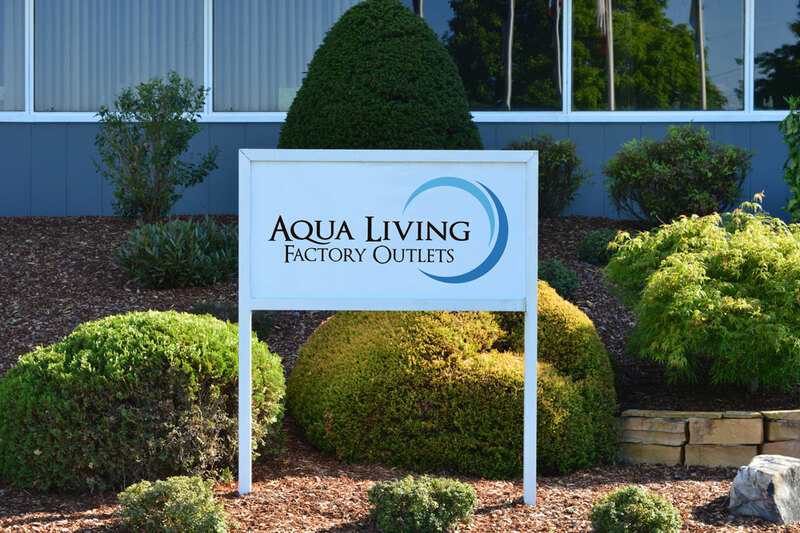 If you’re in the Milwaukee, Wisconsin, area and looking for a top-notch hot tub, sauna, bath or tanning bed for the best possible price, stop by Aqua Living’s Milwaukee outlet so our friendly staff can help you find the perfect product for your needs. We are located in the beautiful Bayview neighborhood right off Highway 43. Hours: We’re open 365 days a year, seven days a week by appointment only. Please call us at the phone number listed above to make an appointment today. Parking: There is ample parking in front of the building right off the main street, Oklahoma Ave.
Tommy Orlando is both the Milwaukee store manager and Wisconsin Aqua Living Stores sales representative. He is a lifetime Milwaukee resident who’s helped organize assistance for a county foster care program and served on the City of Milwaukee Fair Trade committee. He is also a leader in his local church. 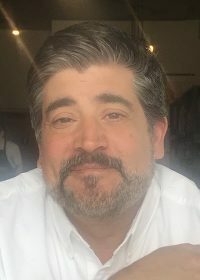 Tommy is a member of the Italian-American community in Milwaukee and often visits Italy with his wife and three sons. Whether you’re looking for state-of-the-art technology or more traditional features, you’re sure to leave our outlet with a product that’s right for you. 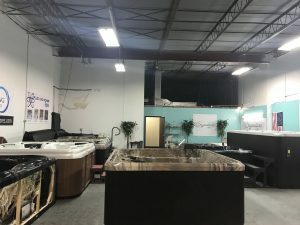 Our climate-controlled environment offers several spa displays and in-stock tubs, and our knowledgeable staff will be happy to assist you in finding a product that’s suited to your individual lifestyle. You can purchase the Dr. Wellness G-9 Tranquility Spa from Aqua Living for a price so low, we can’t disclose it online. Please call us at the phone number listed above for more pricing information. 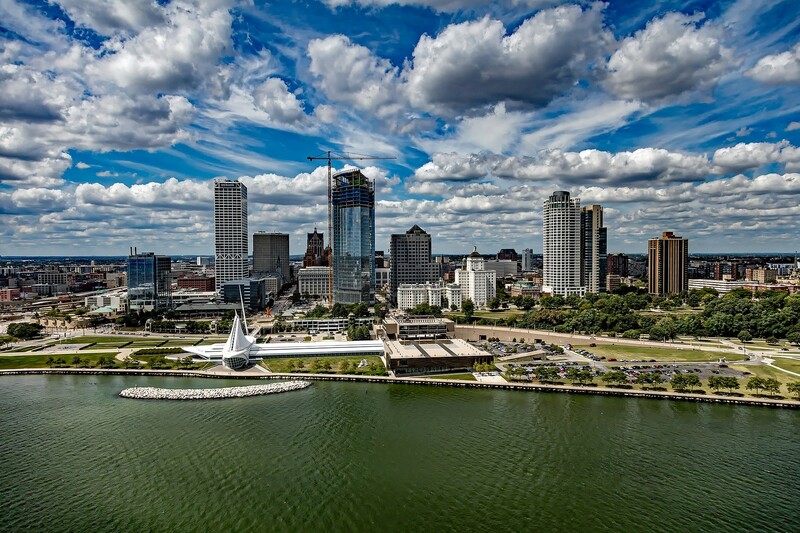 First incorporated in 1846, Milwaukee is the largest city in Wisconsin. It’s surpassed only by Chicago in terms of population density. 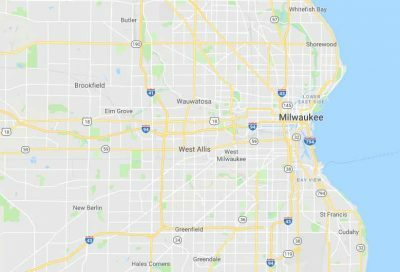 Although its economy originally consisted of wheat farms and breweries, Milwaukee is now home to a major avionics research and development company, financial service firms and several headquarters of Fortune 500 companies. 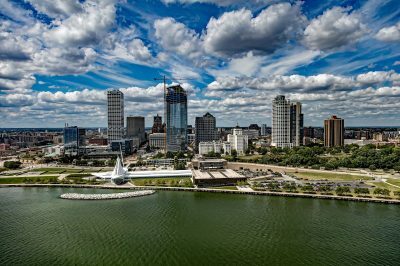 In Milwaukee, residents and visitors both enjoy a variety of activities such as beer tasting, water sports and festivals. After a day of strolling along the shores of Lake Michigan, exploring Downtown Milwaukee or hiking through Havenwoods State Forest, our Milwaukee customers love to relax and unwind in one of our hot tubs, baths, saunas or tanning beds.